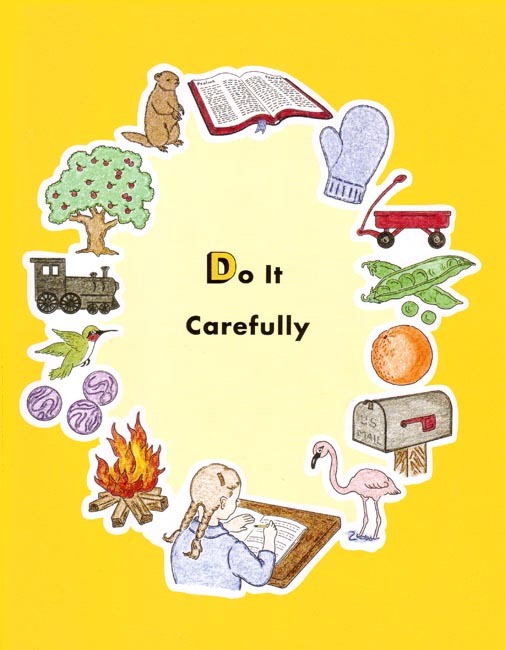 Publisher: Rod and Staff Publishers, Inc.
Do It Carefully introduces discriminating shapes, letters, and a few words; writing letters and the child's name; and hearing several initial consonant sounds. Workbook. Christian. 64 pp. SAVE when you buy the set! This book is also sold as part of the Pre-K Series 3 Book Set .